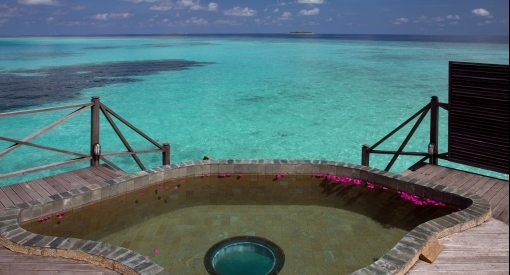 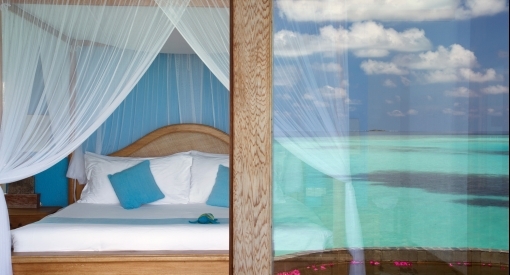 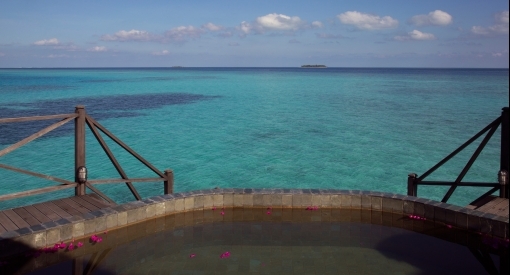 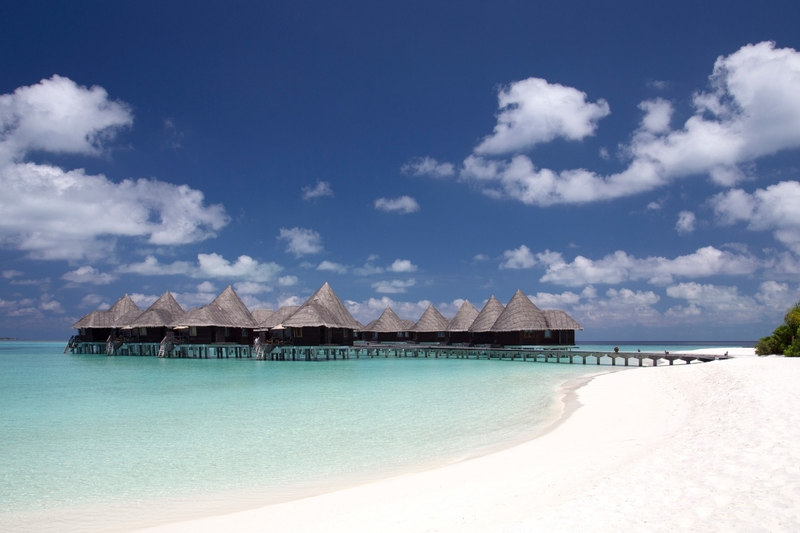 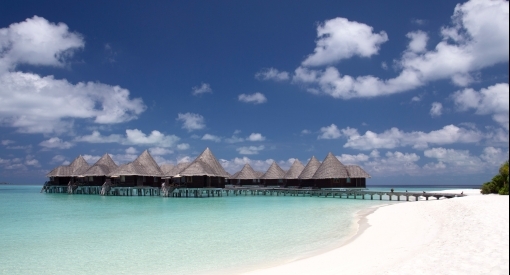 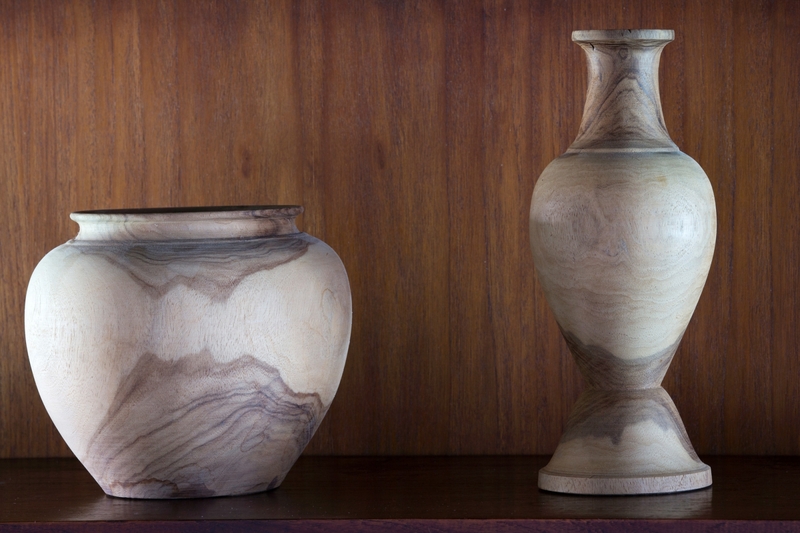 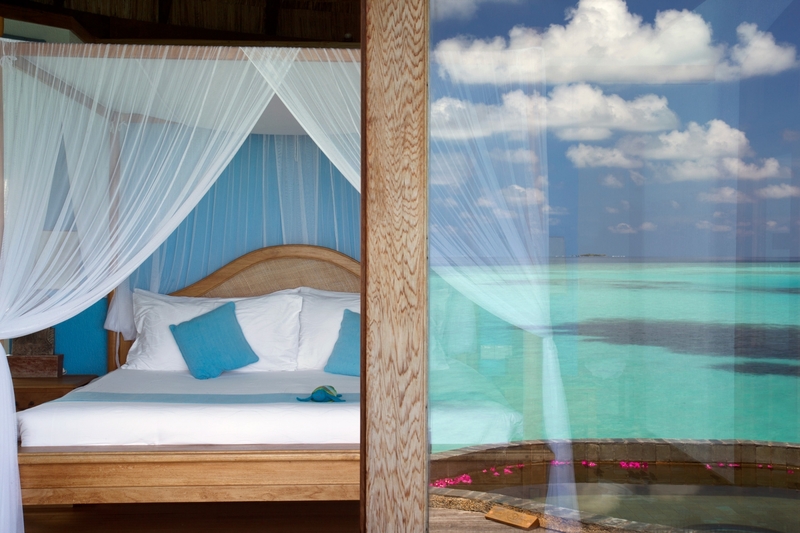 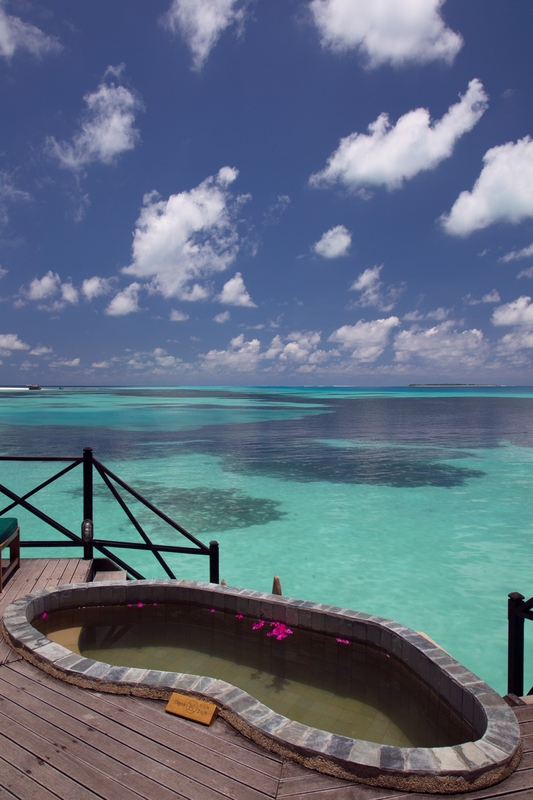 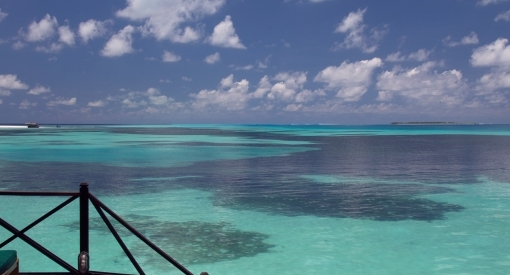 In our most exclusive villas, you will live and breathe the wondrous beauty of the Maldives. 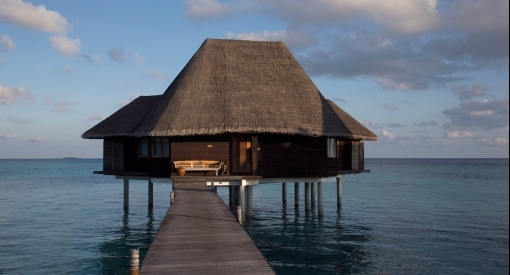 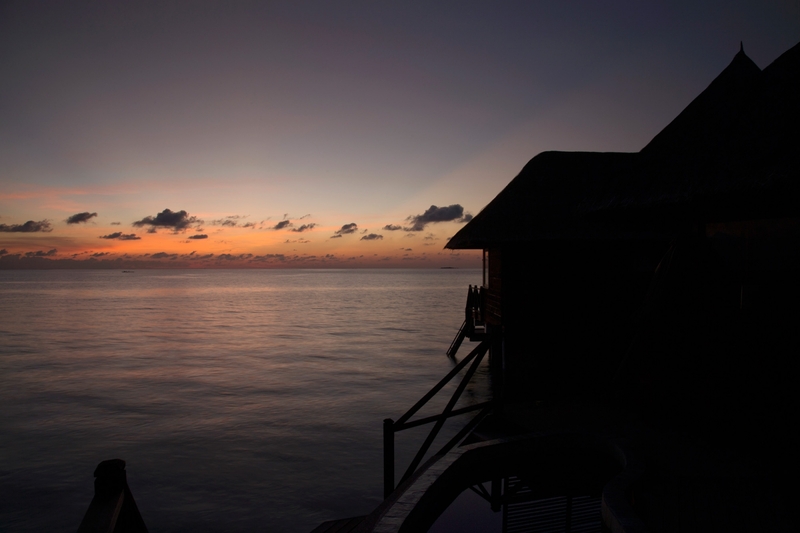 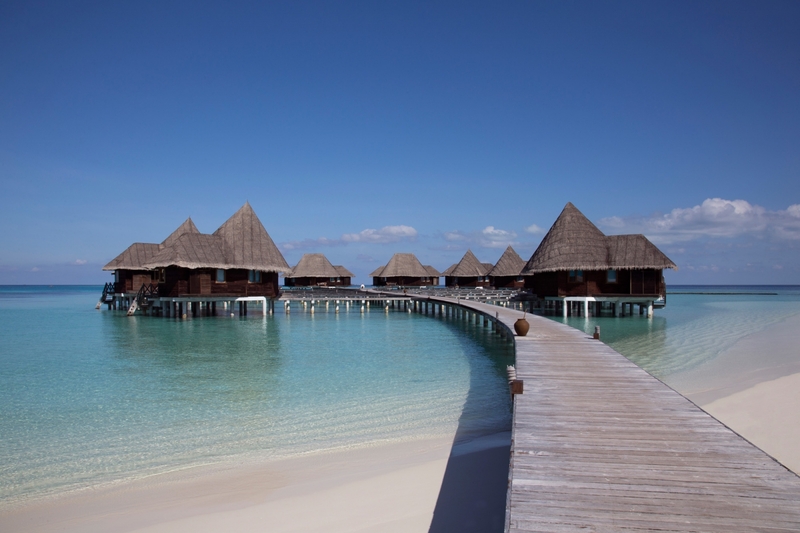 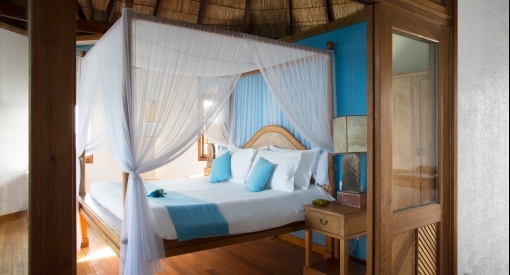 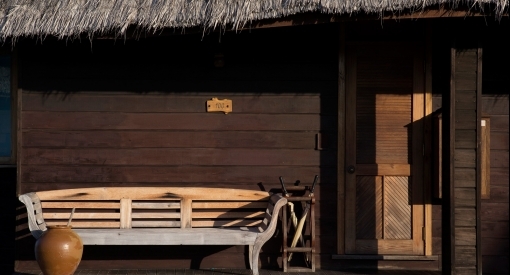 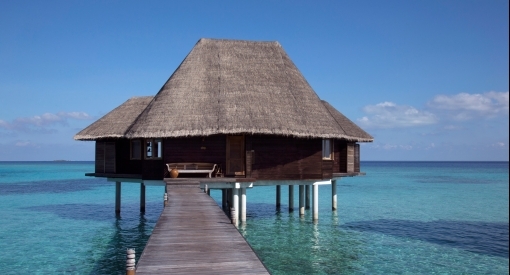 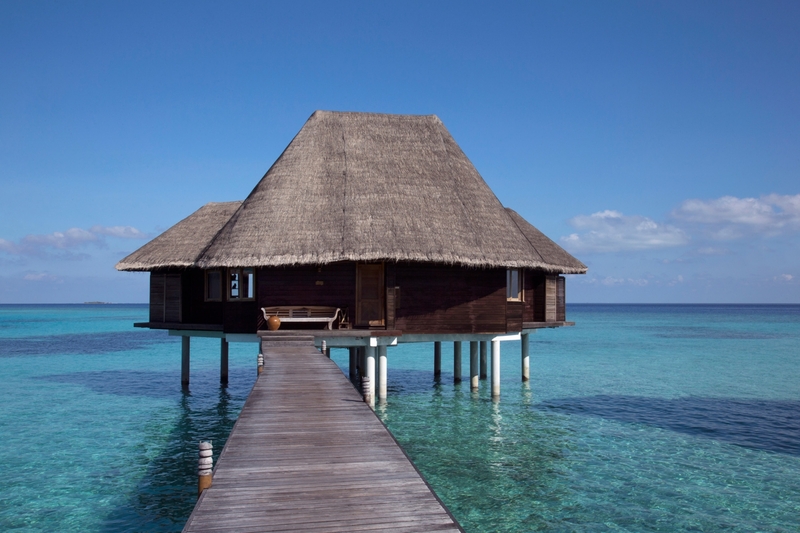 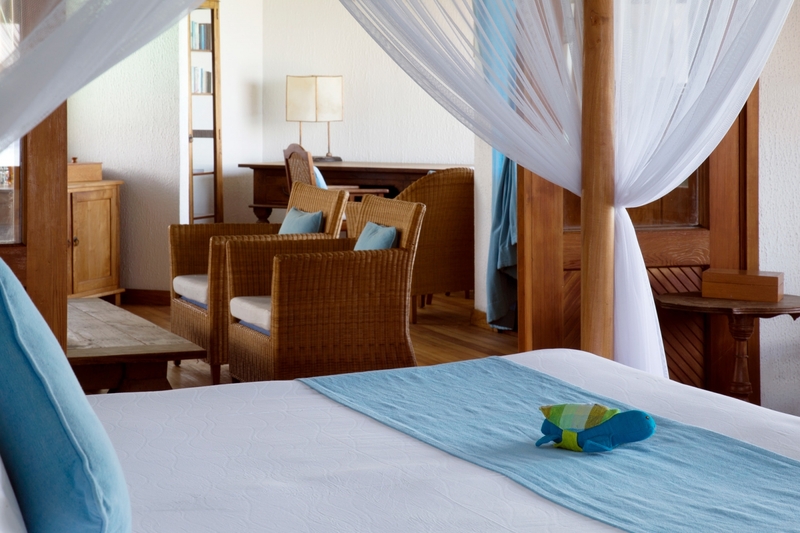 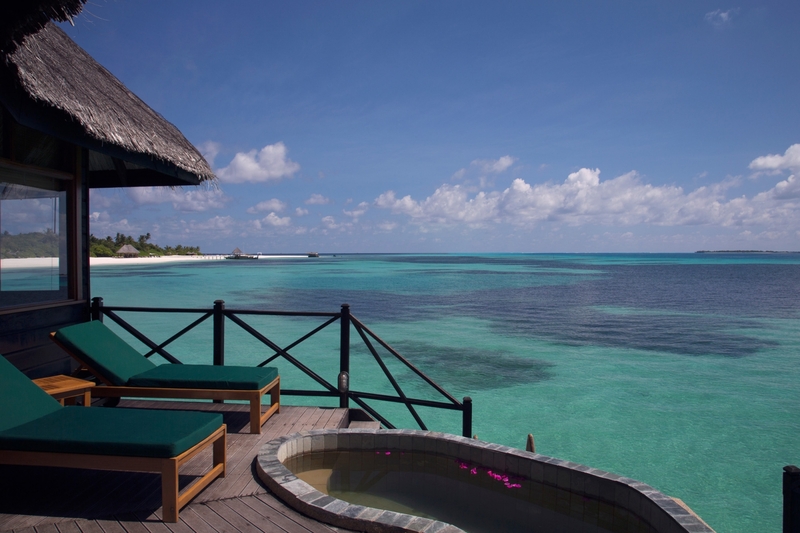 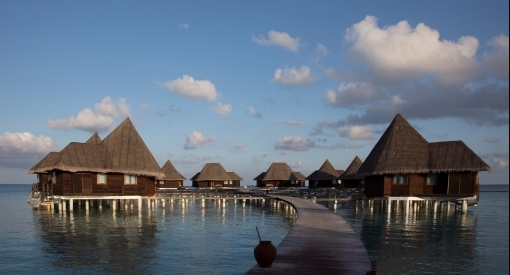 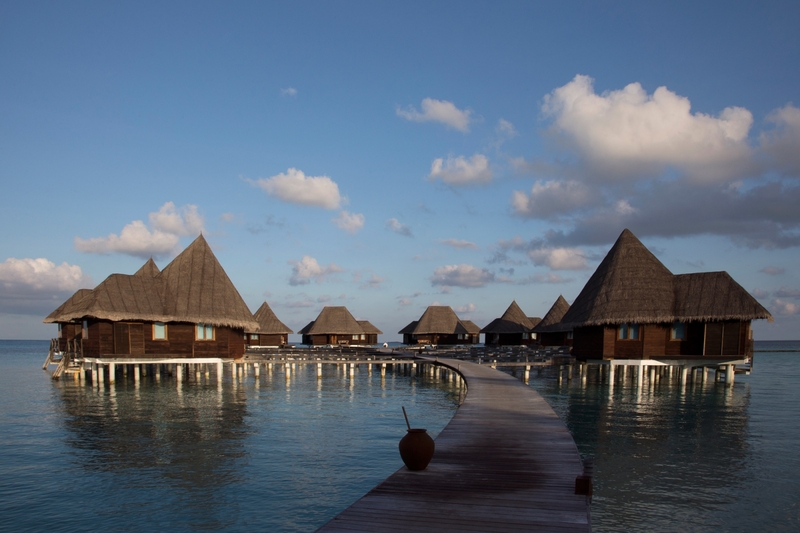 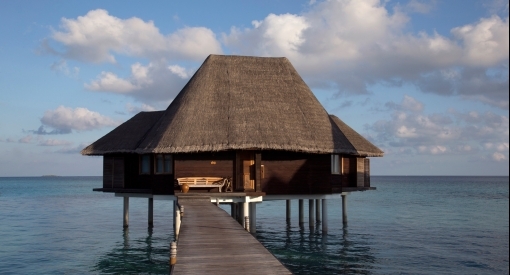 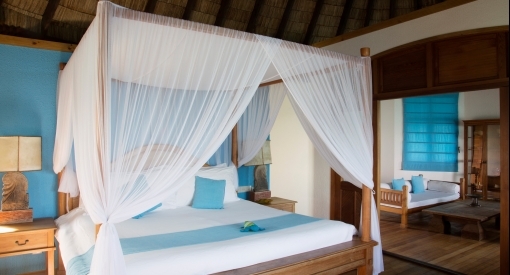 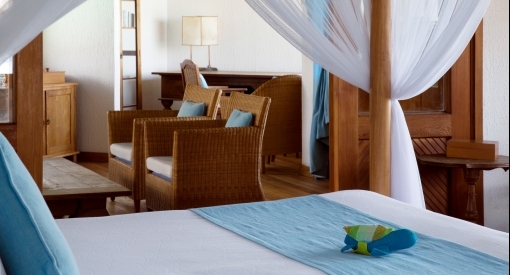 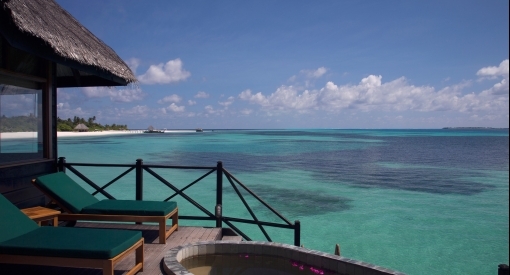 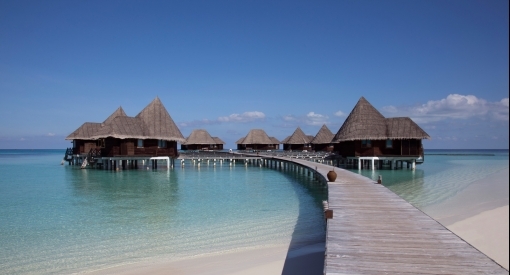 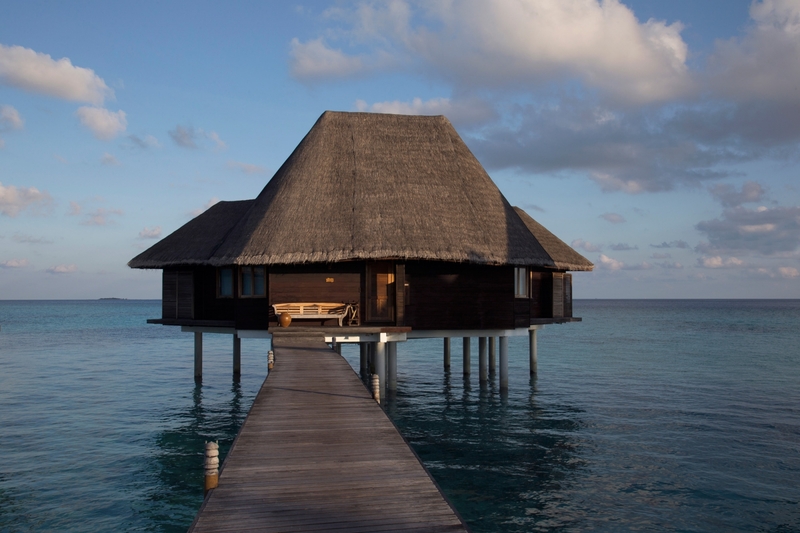 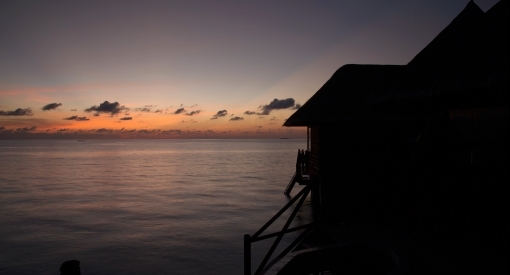 Our two Sunset Lagoon Villas offer the ultimate Coco Palm Dhuni Kolhu exclusive experience. 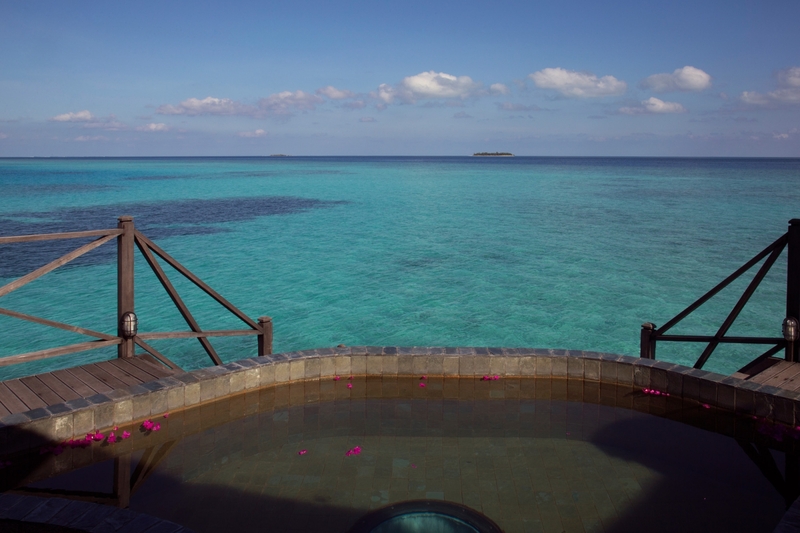 Standing over the lagoon, at the very tip of our iconic palm leaf-shaped villa wing, they are the largest and most luxuriously appointed villas on the island. 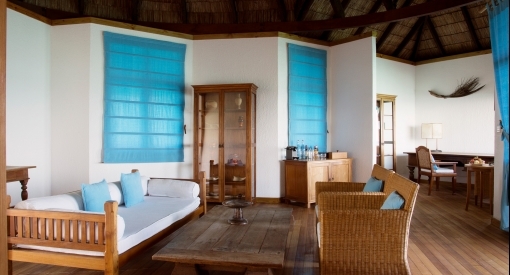 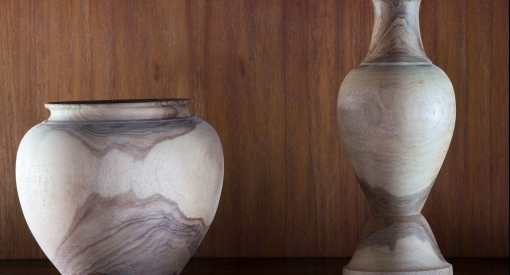 At 154 square metres they take on the feel of the best luxury hotel suites. 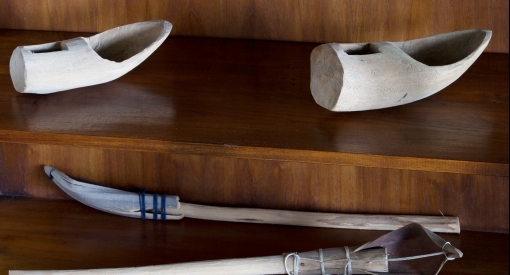 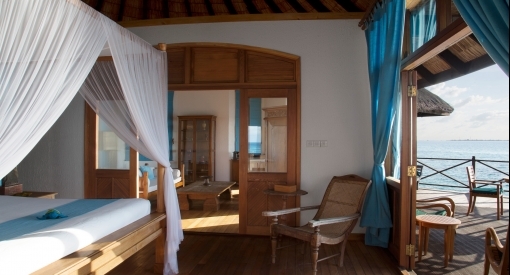 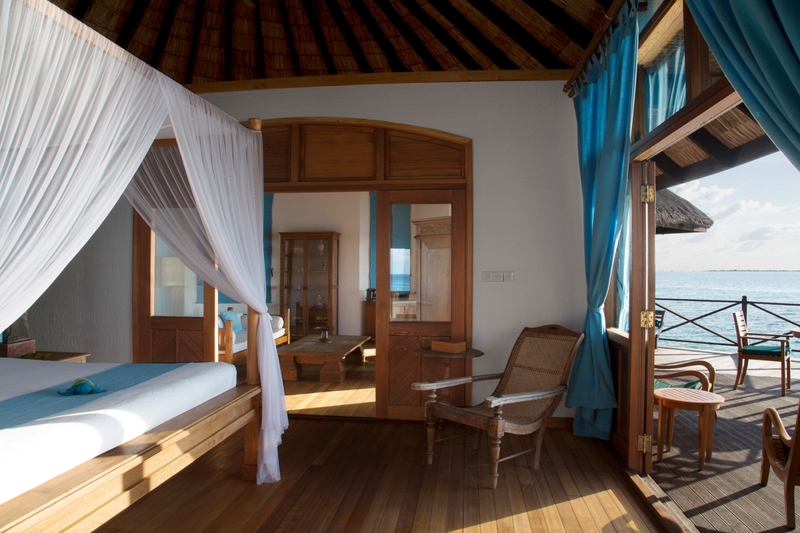 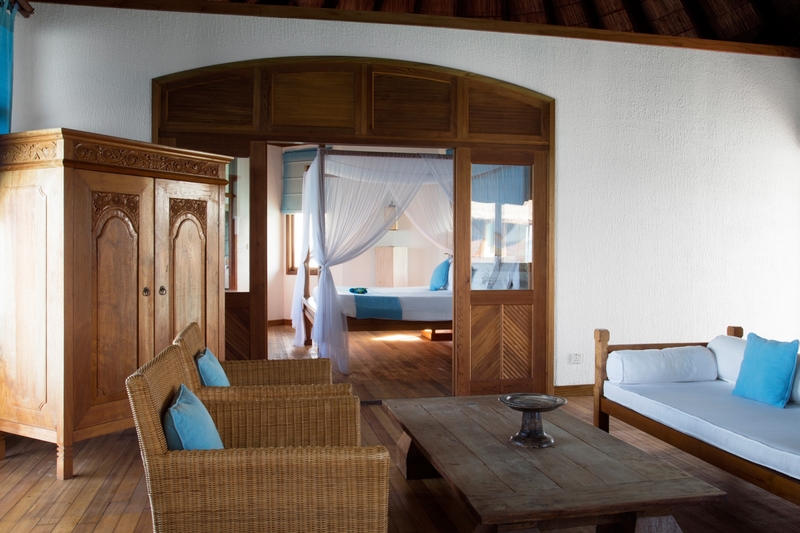 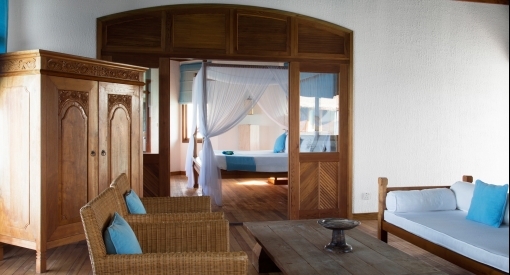 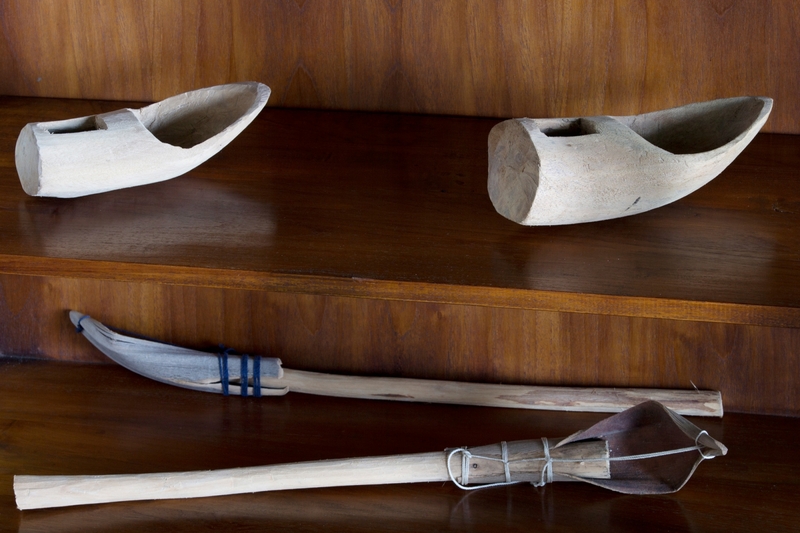 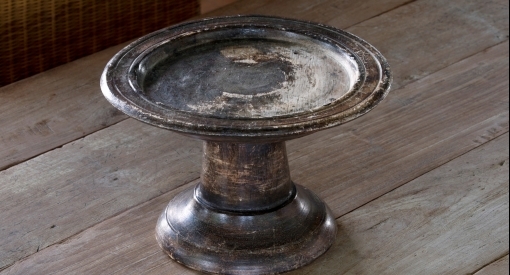 A separate living space, decorated with traditional Maldivian artifacts, features a minibar, safe, tea and coffee making facilities, a writing desk and a seating area with sofa. 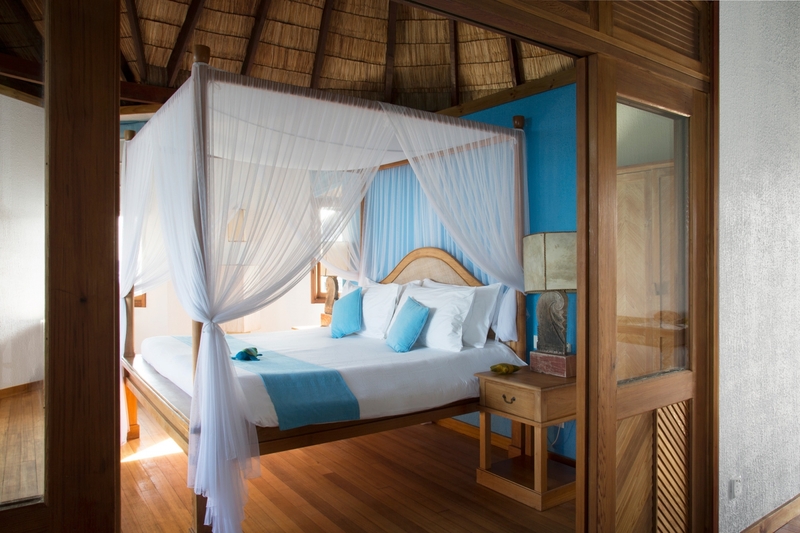 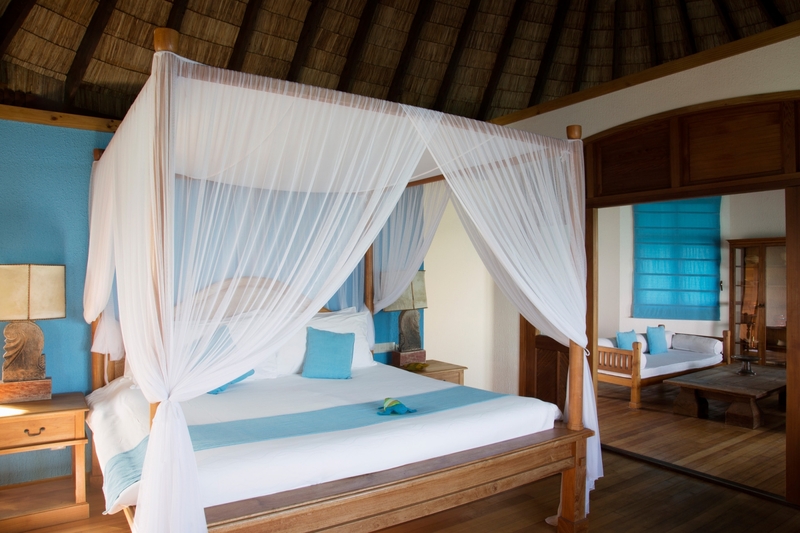 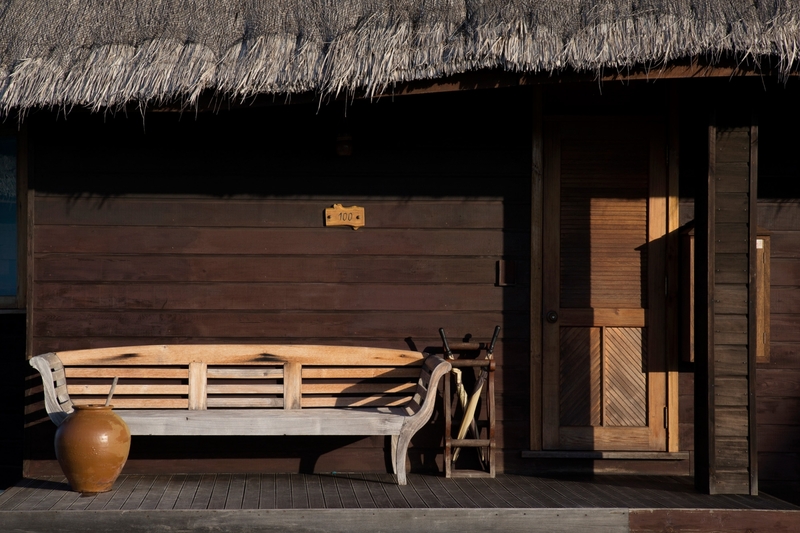 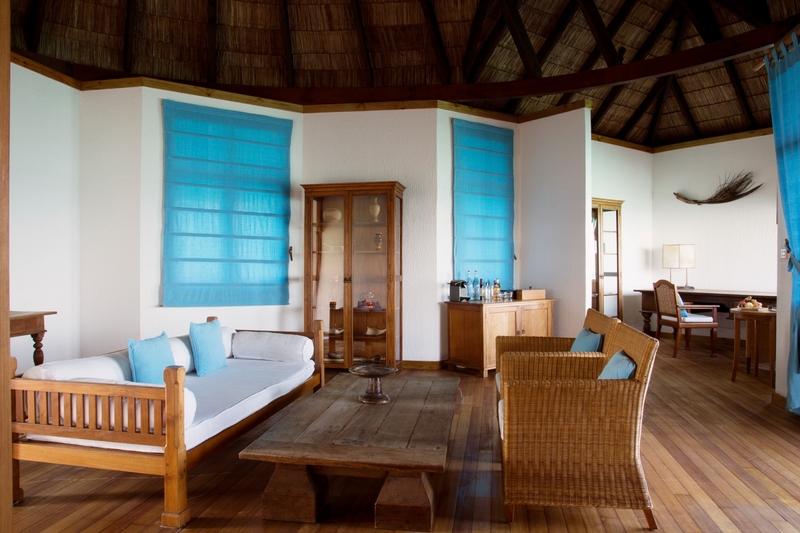 Under the pitched, thatched ceiling, the simplicity of style and abundant space are an uplifting antidote to the daily life you’ve escaped for your time with us. 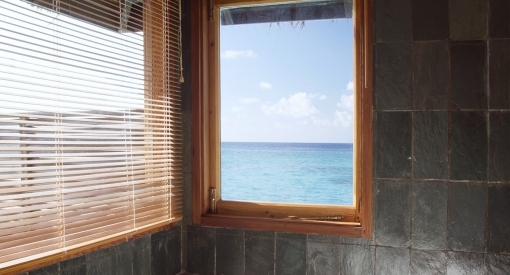 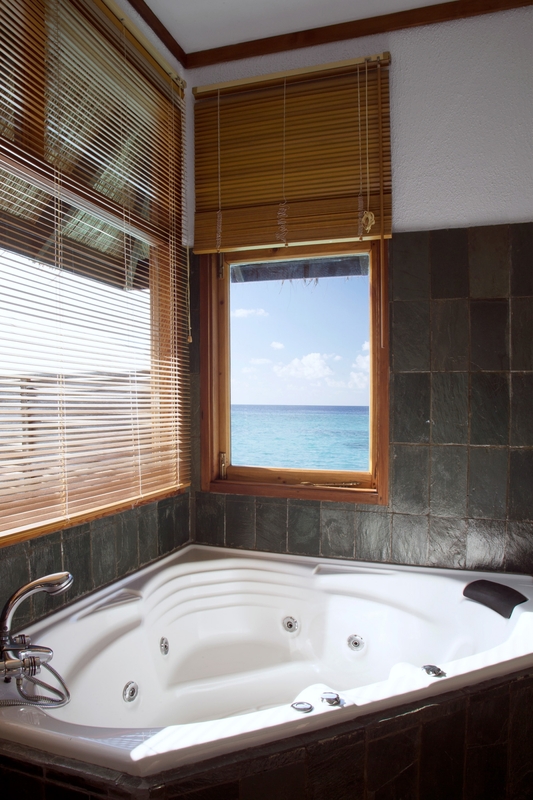 A spa bath with stunning ocean views sets the tone for the exquisite bathroom. 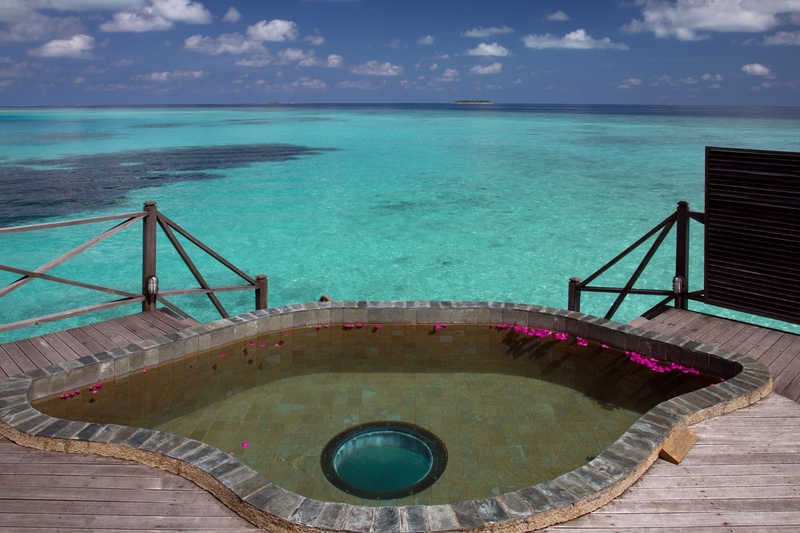 On the main private deck, to the front of the villa, a fresh-water plunge pool with glass floor gives you views through water to water.